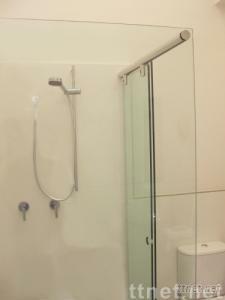 shower system have 4 different types design. 3. the max door weight is 35 kgs. 4. suit for 8mm & 10mm glass. beautiful & comfortable and good price. 6. easy to install and save money.